These days… not so much. 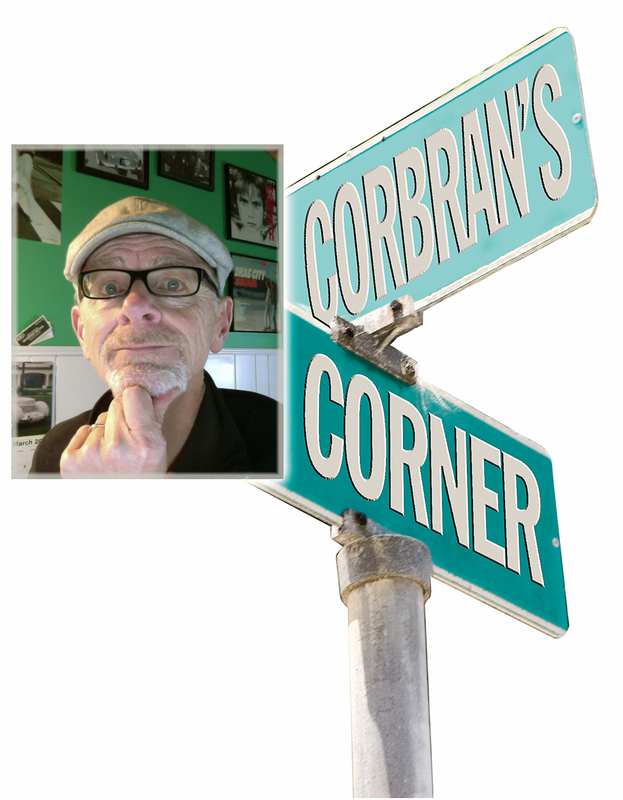 New car introduction time lost its luster years, nay, decades ago when automobile manufacturers did away with yearly styling updates, and then just started introducing new models willy-nilly throughout the year. So to say that my Fall excitement level has dropped is an understatement. 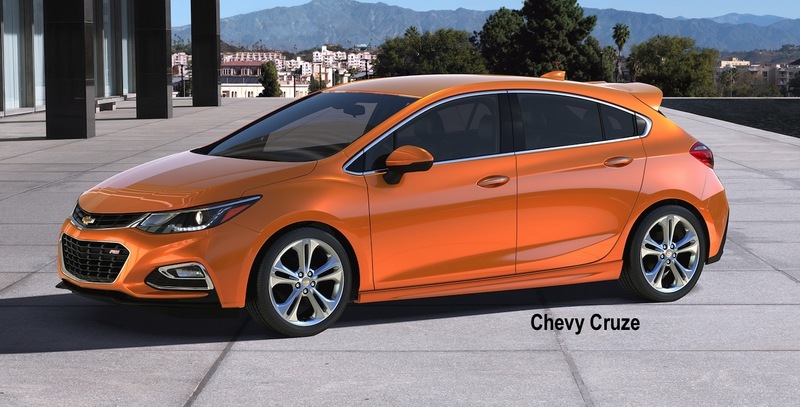 Chevy Cruze hatchback: the bowtie’s popular compact grows a door in the back end, which will increase carrying capacity to 47.2 cu. ft. with the rear seat folded down. It also cuts a much sportier shape than the sedan. 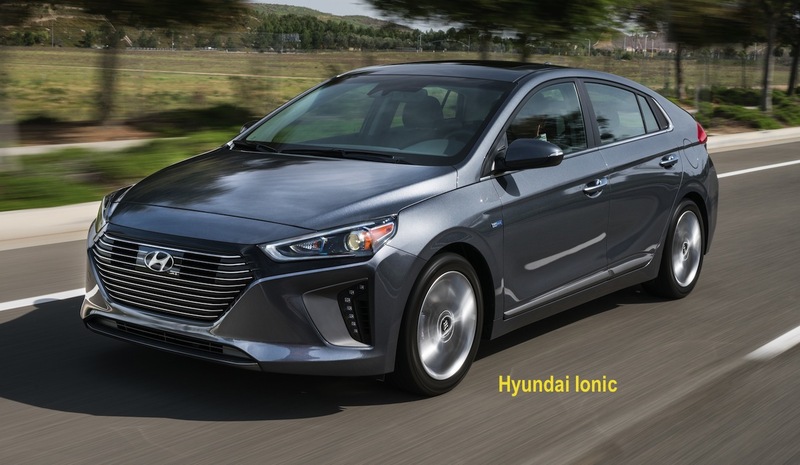 Hyundai Ionic: the Korean manufacturer is going electric with a choice of three different powertrains — all-electric, plug-in hybrid, and hybrid. The three will be rolled out over the next year, beginning with the Ionic Electric this fall. Honda Ridgeline: the first remake of Honda’s pickup looks more like a traditional pickup than the original, which can only help sales. 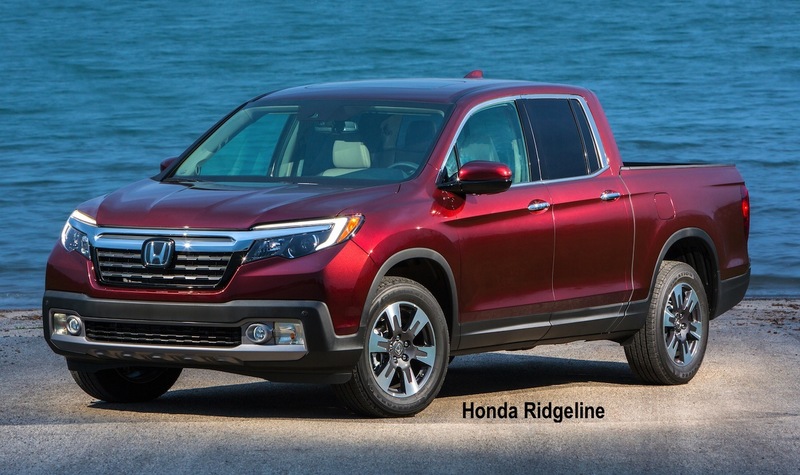 Available in front- or all-wheel drive, the new Ridgeline promises a sedan-like ride with a towing capacity of 5,000 pounds. 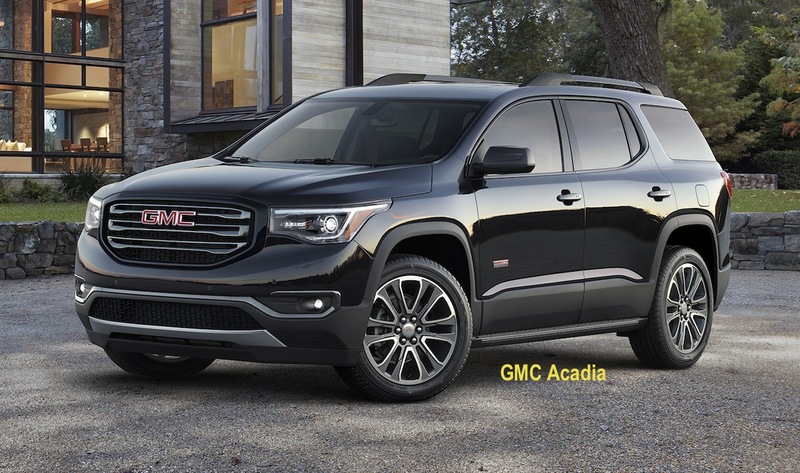 GMC Acadia: another makeover finds GMC’s crossover shrink in size and weight, allowing for a first-ever four-cylinder engine under the hood. New styling makes it look even smaller than it is, further distancing itself from its Chevy (Traverse) and Buick (Enclave) cousins. 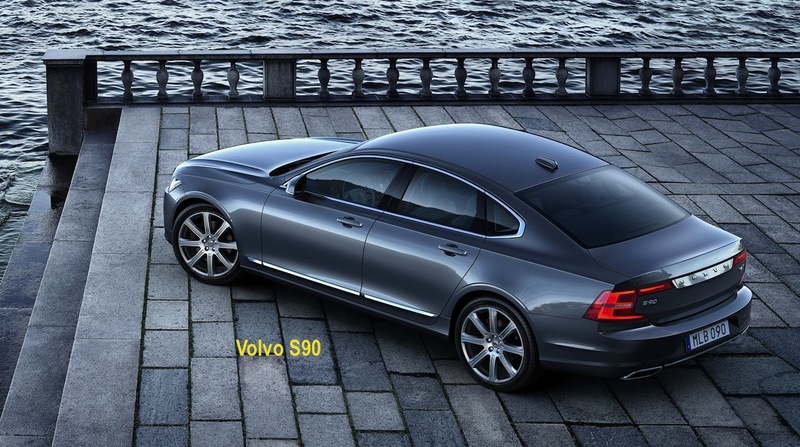 Volvo S90: if you like your European luxury sedans large, stylish, and Swedish, here’s your new car. The largest Volvo sedan to come along in awhile, the S90’s interior is trimmed out in leather, wood, and metal, and looks inviting enough to live in.